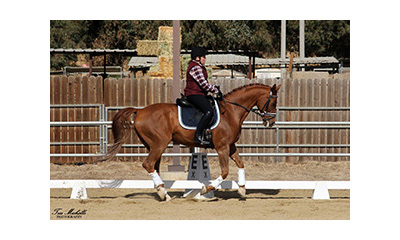 In 2015 Ride On was selected to be one of the first three Para Dressage Centers of Excellence in the country and we remain the only such center on the west coast. The US Equestrian Federation created the Center of Excellence program to identify and support the next generation of para dressage competitors representing the United States. Ride On has a long history managing national and international competitions and coaching athletes at them. An athlete representing the United States is by definition elite. Ride On’s strategy is to focus on building a broader base of emerging para dressage riders from which elite athletes emerge. Our approach starts with clinics and education and schooling shows at the local level and progressing to state, regional and national competition. The approach we are proposing is built around a multi-year sustained investment in riders, training and infrastructure that will require time and funding. European countries have been investing in the para programs for a generation and we see the results at every international competition. In the US there are some 30,000 physically disabled equestrian athletes riding every week at a network of hundreds of riding centers – an enormous pool of potential talent. These riders currently lack the resources, knowledge and competition experience to go on to represent the US in competition. Our approach is simple: the deeper the pool of emerging athletes the more competitive the ultimate US team will be. "The objective of an COE is to serve as a foundation for High Performance Para Dressage athlete development. The USEF/USPEA are committed to work with COEs to develop recognized hubs of excellence that not only attract new riders to the sport of Para-Equestrian Dressage but also work in partnership with the USEF High Performance Programs to mature athletes to a level where they can represent the U.S. at International and Paralympic Games level and ultimately win medals." 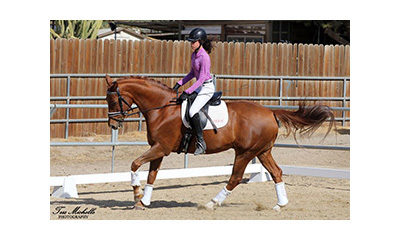 Source: USEF Names Ride On Para-Equestrian Dressage Center of Excellence! 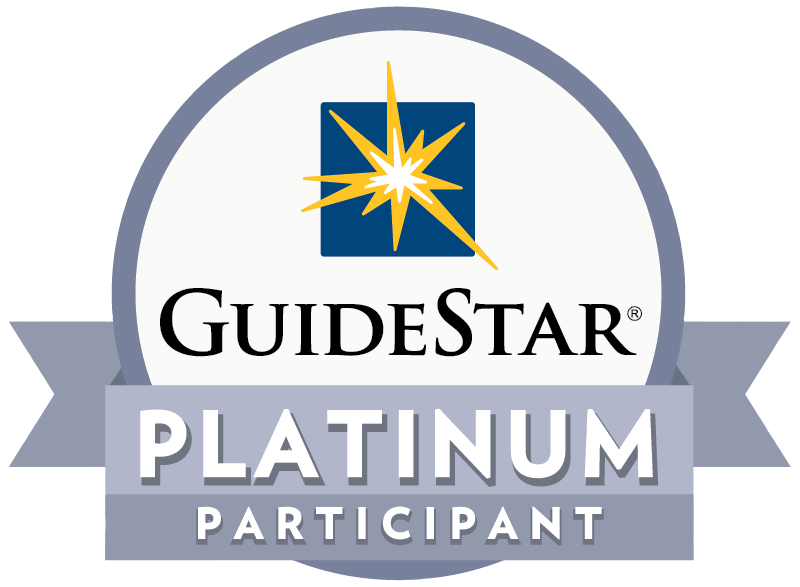 Ride On hosts para camps for athletes at all levels and we hold regular in-house clinics with internationally rated para judges and the head of USEF para-equestrian coach development.